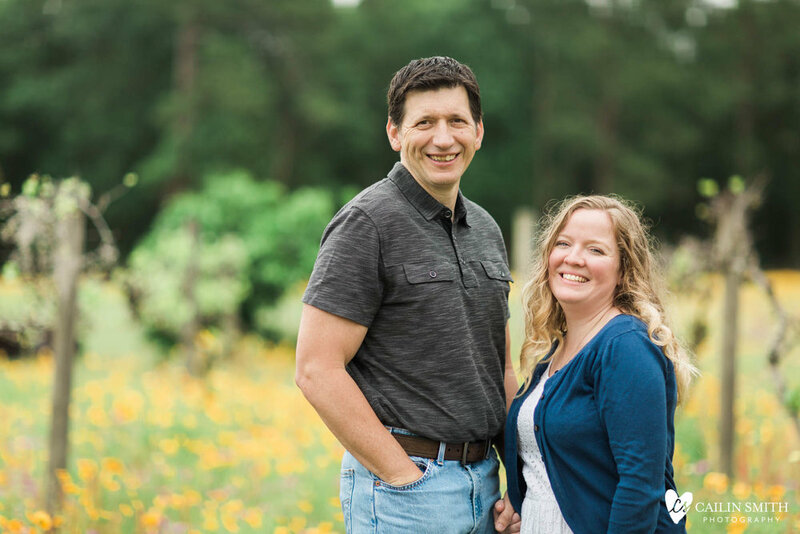 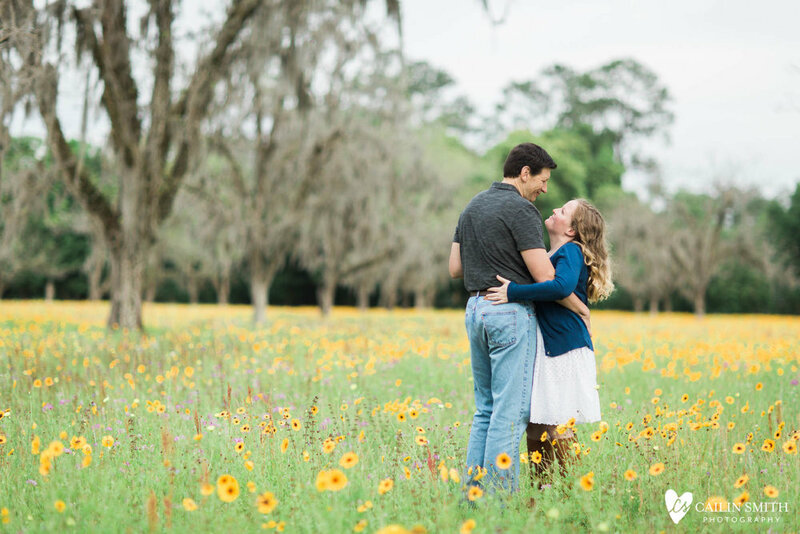 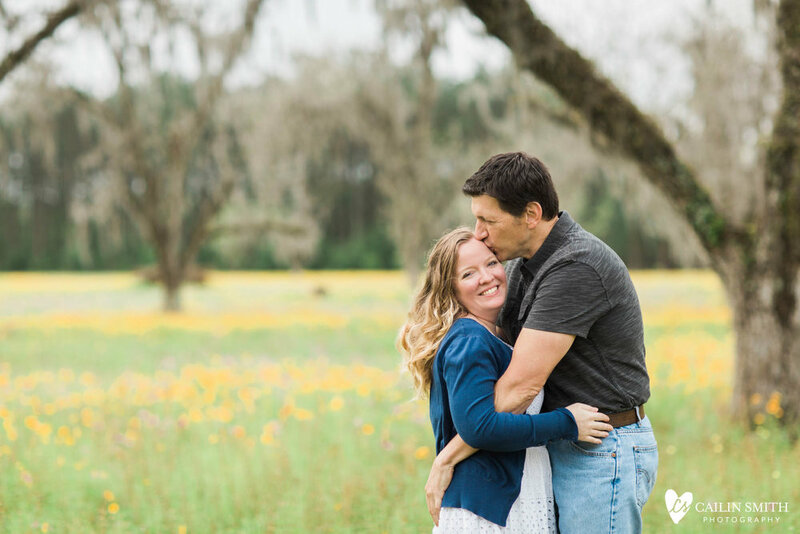 There's a lovely flower field in Florida that is only in bloom for a couple weeks every year, but I knew it was the perfect place for photos of Christie & Nathan. 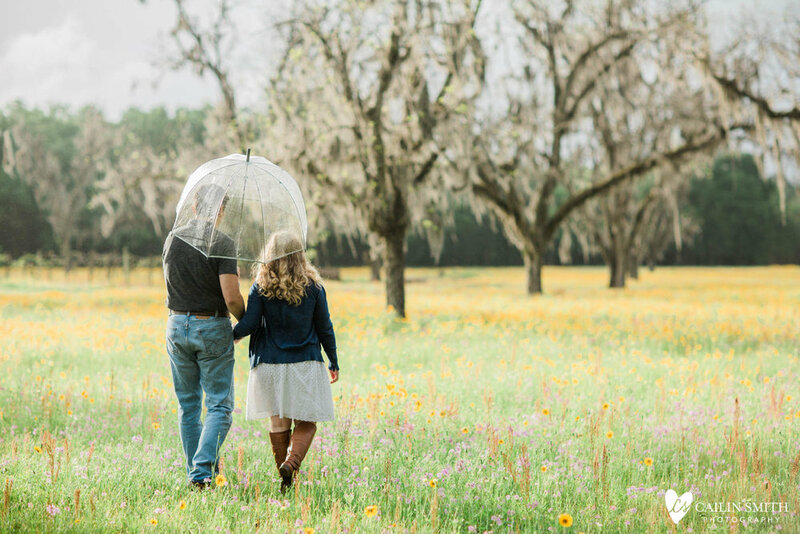 The morning started out with a little sprinkle, but when it cleared up, everything was perfect. 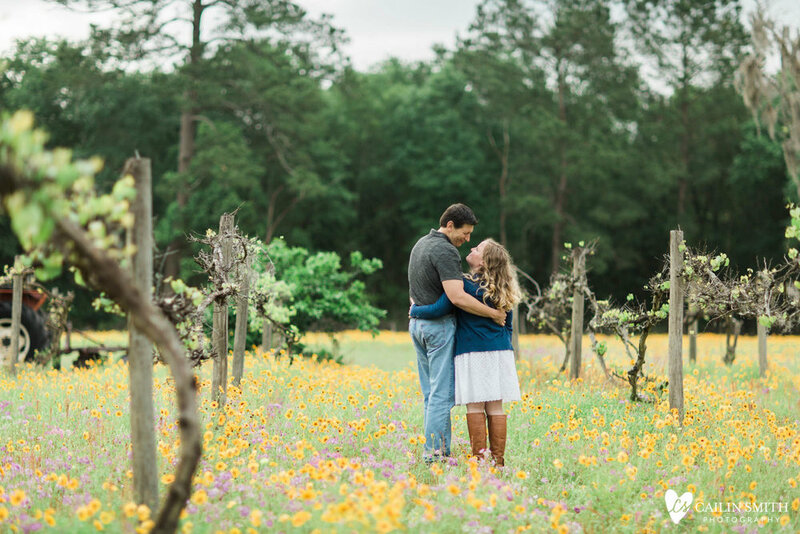 I am so happy for them and cannot wait to photograph their wedding!